The women on Food & Wine and Fortune's list of Innovators in Food & Drink aren't just changing their companies, they're also changing their communities. The editors of F&W recently partnered with Fortune, creators of the just-released annual list of the Most Powerful Women in business, to name the Most Innovative Women in Food & Drink. While the women on our list excel at everything from winemaking to retail to hunger relief, the common theme for many of them is a commitment to supporting their local communities. In addition to leading a culture of creativity and innovation, these women are also leaders in giving back. Here's a closer look at just a few of the charitable-minded women on our list. 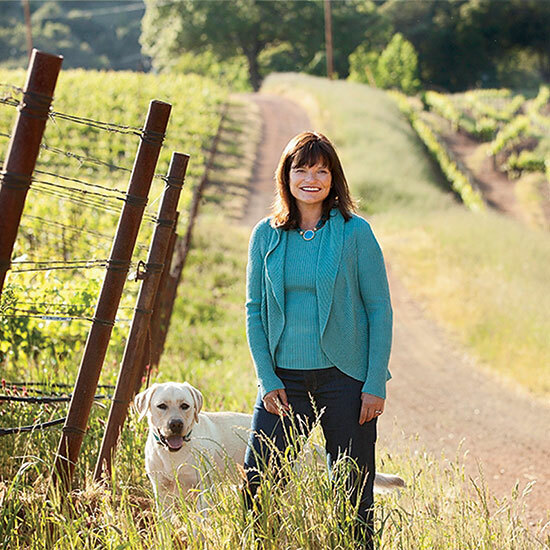 In addition to her family foundation, which supports a number of charities, Banke is a co-founder of Sonoma Paradiso, which focuses on education, health care and after school programs for kids (and has raised about $7 million to date). She funded a center at UC-Davis to teach the next generation of winemakers about sustainability, helped launch the Family Justice Center Sonoma County and, as Kendall Jackson acquires new properties outside of Sonoma, adding community outreach projects in those areas is at the top of her to-do list. Ray has raised more than $10 million for kids’-health through her Yum-O foundation and for shelter-animal charities through Rachael’s Rescue and her line of pet food. She recently launched 9 Million Meals, a program aimed at raising enough money to provide nine million meals for people struggling with hunger in the U.S.
Taylor is the CEO and co-founder of Beneficial State Bank, which invests profits back into the low-income communities that it serves. The bank also provides loans to local companies, including makers and distributors of sustainable foods. She founded TomKat Ranch as a land conservation tool and to support local community initiatives like healthy meals in the La Honda-Pescadero Unified School District and to fund the Pilarcitos Continuation High School Garden in Half Moon Bay.